← BookUp reading program comes to Huntsville! Mother of Pearl Raffle Item is too good to miss out on! 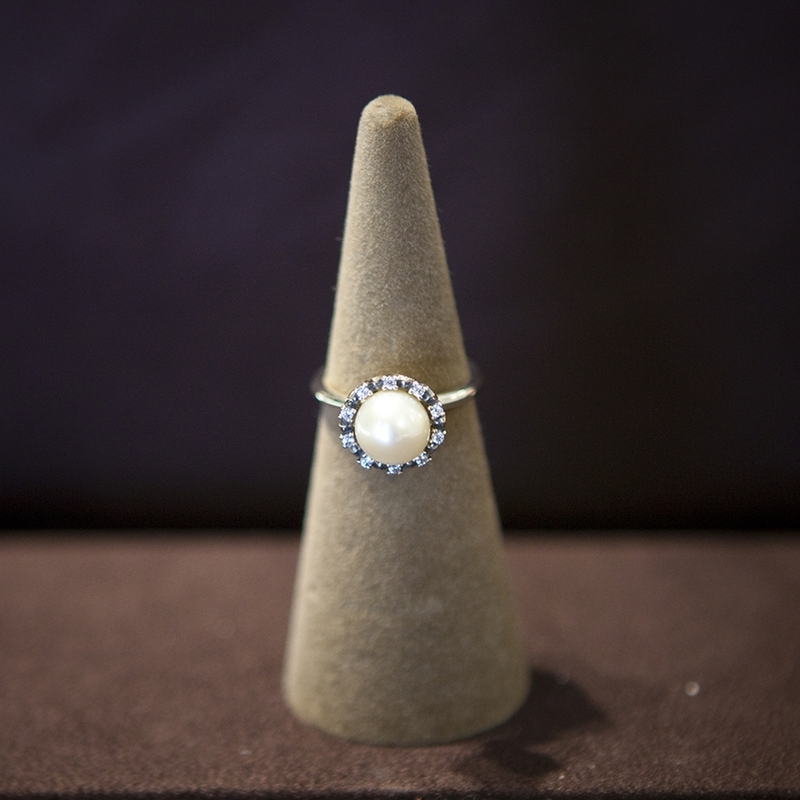 We are delighted to have the opportunity to sell raffle tickets for this gorgeous Pandora Pearl Ring from Ernst Jewelers! Tickets can be purchased from any JSL member for only $5 each. As an added bonus, buy 10 and you get one FREE! The drawing will be held at our Mother of Pearl Event on April 25. The winner need not be present to win, but you do not want to miss such a fun event!